Donald Trump himself tweeted that he would announce a decision in the "next few days." Elon Musk indicated that he had been trying to persuade Trump to remain part of the climate agreement. 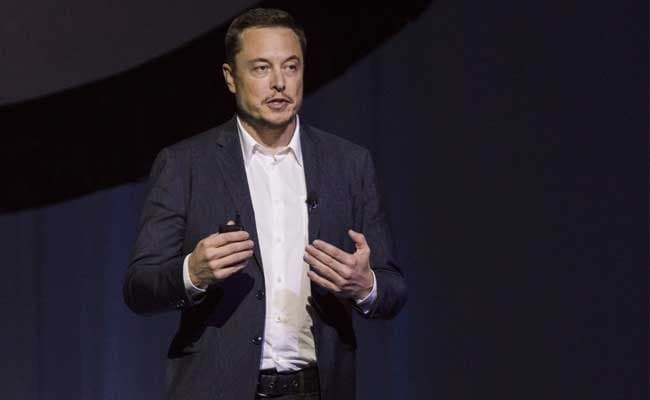 Washington, United States: Tesla founder and technology luminary Elon Musk said Wednesday he would quit President Donald Trump's business advisory councils if Washington pulls out of the Paris climate accord. Musk's move, announced on Twitter, could deepen the rift between the tech world and the Trump administration, which have been at odds over immigration and other issues. The comments came after media reports said Trump would withdraw from the global agreement to curb emissions. The White House did not confirm the report, and Trump himself tweeted that he would announce a decision in the "next few days." Musk indicated that he had been trying to persuade Trump to remain part of the climate agreement. "Don't know which way Paris will go, but I've done all I can to advise directly to POTUS, through others in WH & via councils, that we remain," the founder of electric carmaker Tesla and the private space exploration firm SpaceX tweeted. Asked by another Twitter user what a decision to withdraw would mean, Musk answered, "Will have no choice but to depart councils in that case." Musk has been among the few from tech sector to work with the Trump administration, participating in the president's Economic Advisory Board and Manufacturing Jobs Initiative. In February, Uber chief Travis Kalanick quit the economic panel, saying his presence had been viewed as an endorsement of the Trump administration. Musk, who has also faced criticism for working with Trump, stated in February that his participation "does not mean that I agree with actions by the Administration."